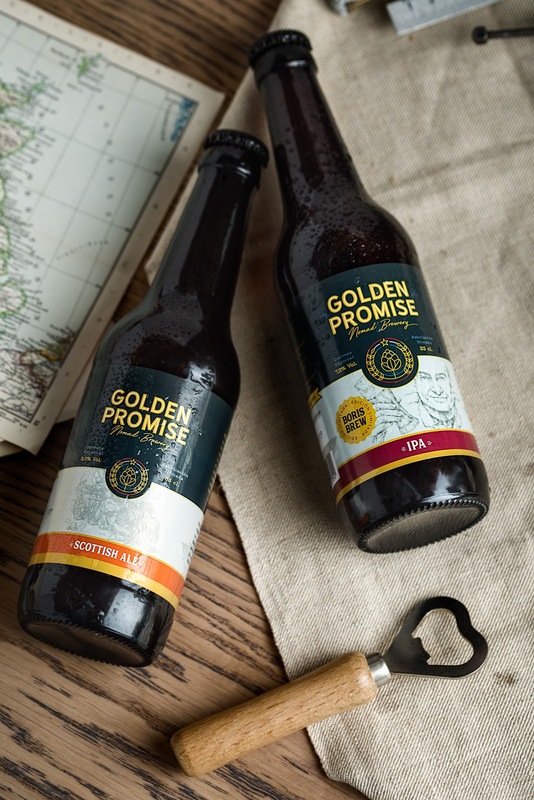 When Pilar and Alexander told us about their passion for beer, their nomad philosophy in search of the best ingredients and their Aragonese and North American roots, we saw that they really meant business. 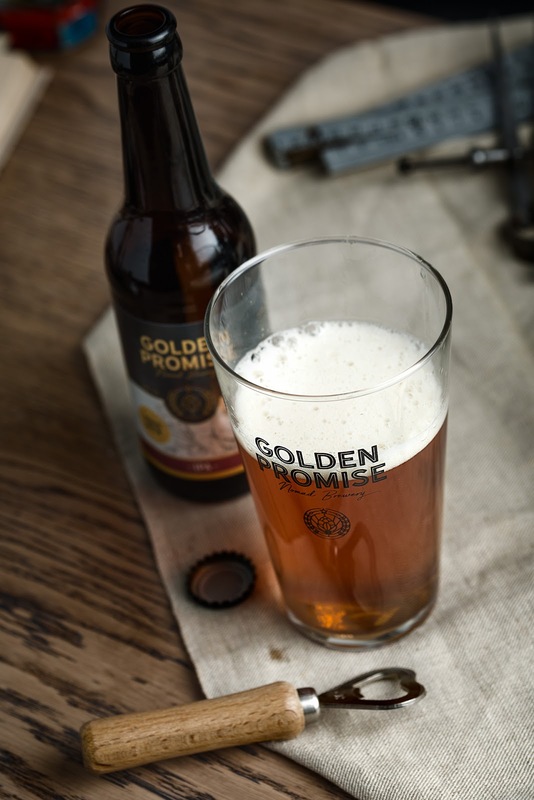 They were so serious about their plan that we thought that their most frequently used hop, called golden promise, was a perfect definition for them. 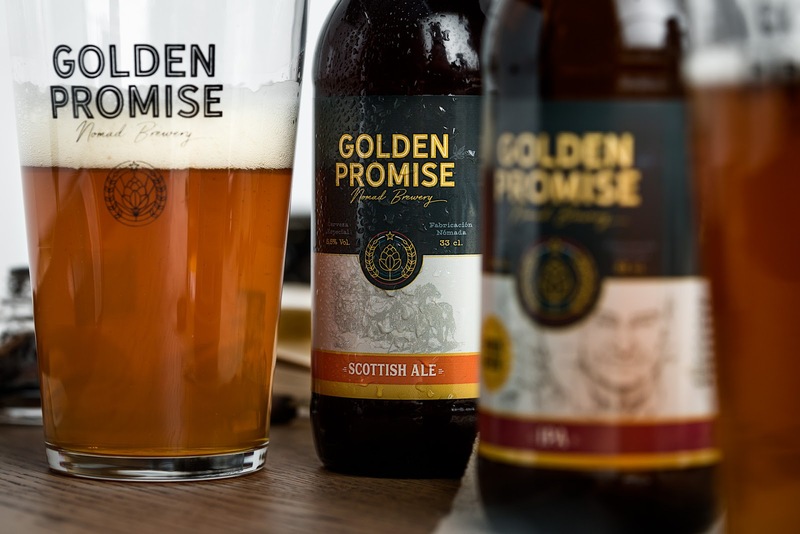 Once we had the name, a serious beer brand started to take shape. 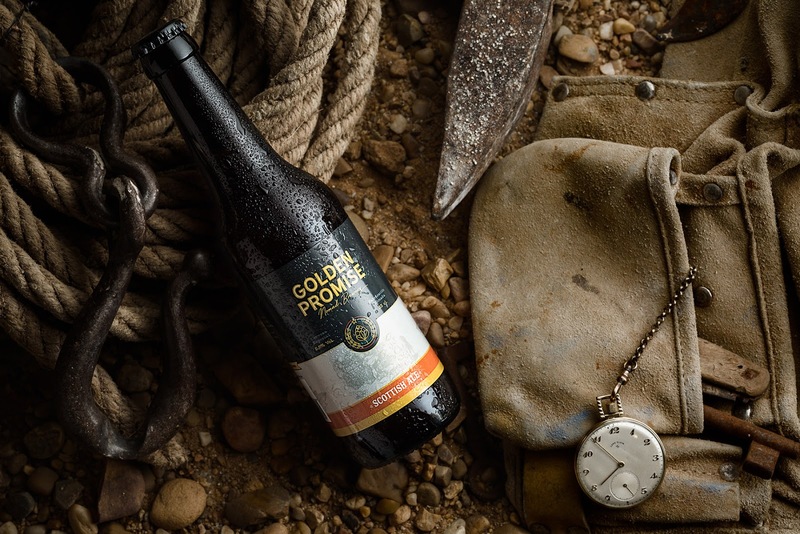 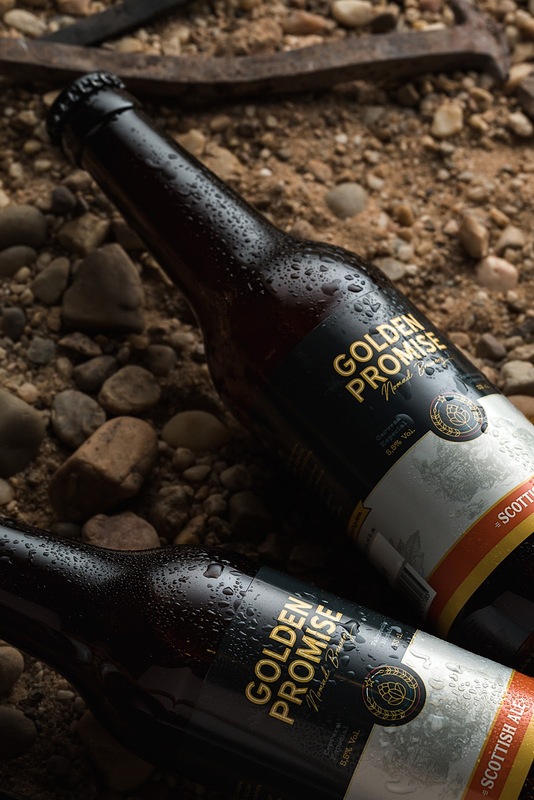 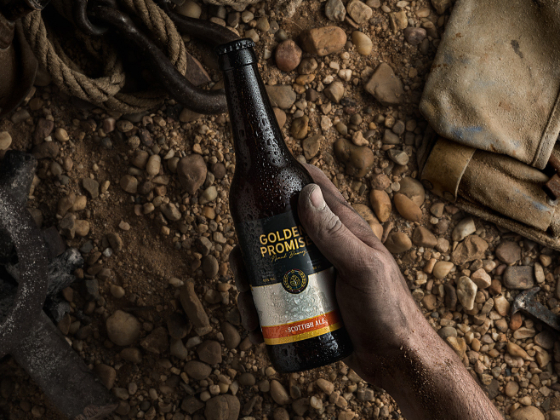 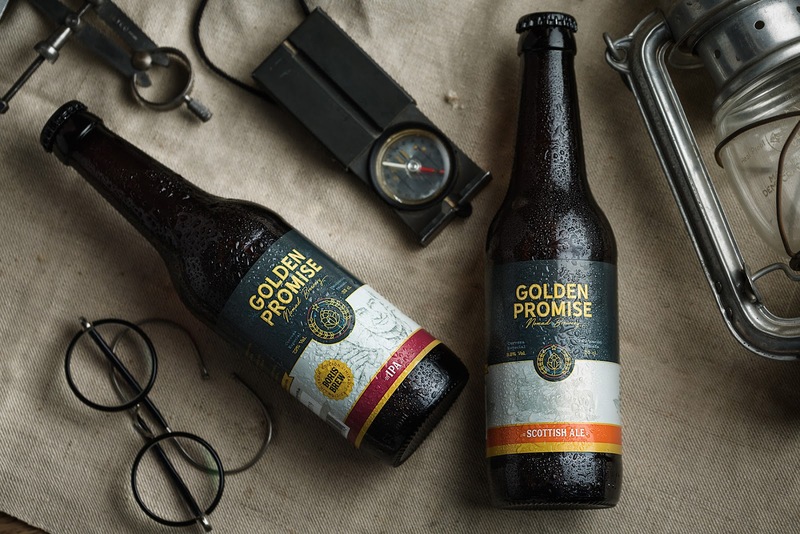 Staying far from the worn-out market of craft beer, we thought about Golden Promise as a long term project, with a recognisable visual code related to their branding. 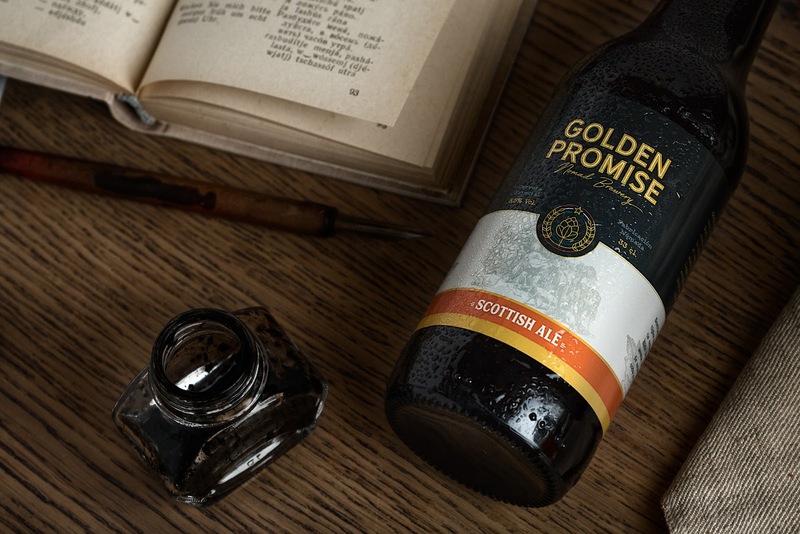 The logo, with a typically industrial American typefont printed in gold, and the simple emblem in the shape of a hop create a memorable visual code. 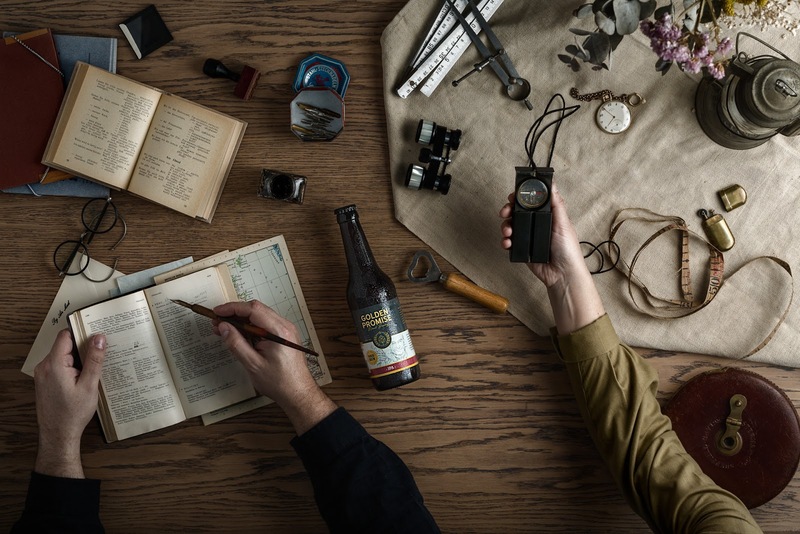 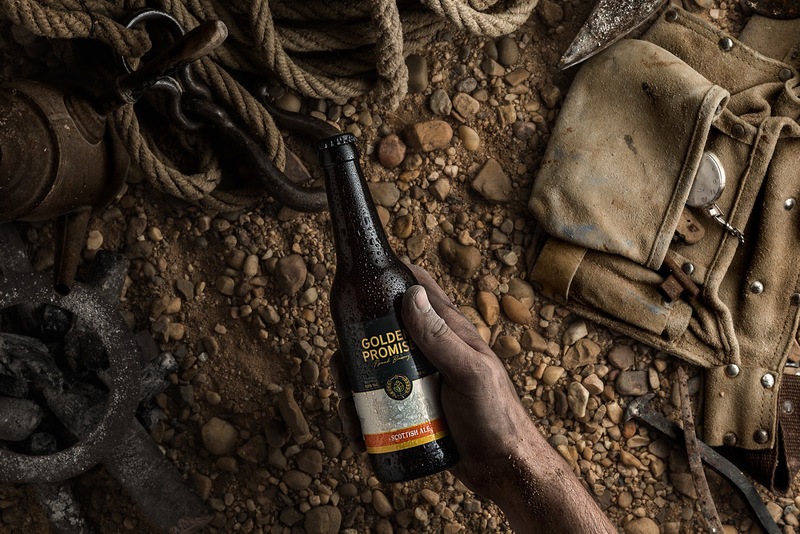 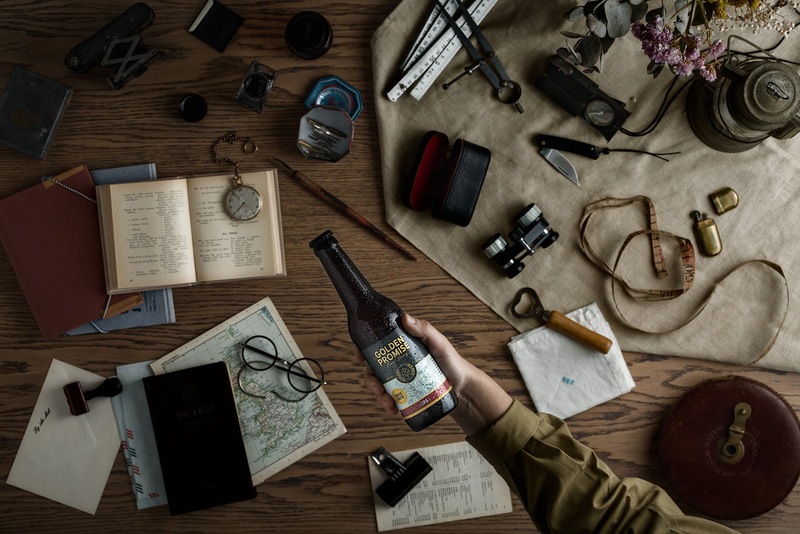 Also the engravings of explorers, settlers and miners give a context to the beer tradition and its adventurous spirit connects with those who are always looking for the taste of happiness.